Superdry women’s High Ergonomic sock single pack. This single pack of super soft socks features breathability fabric on the instep with a more lightly padded feel on the sole of the sock. 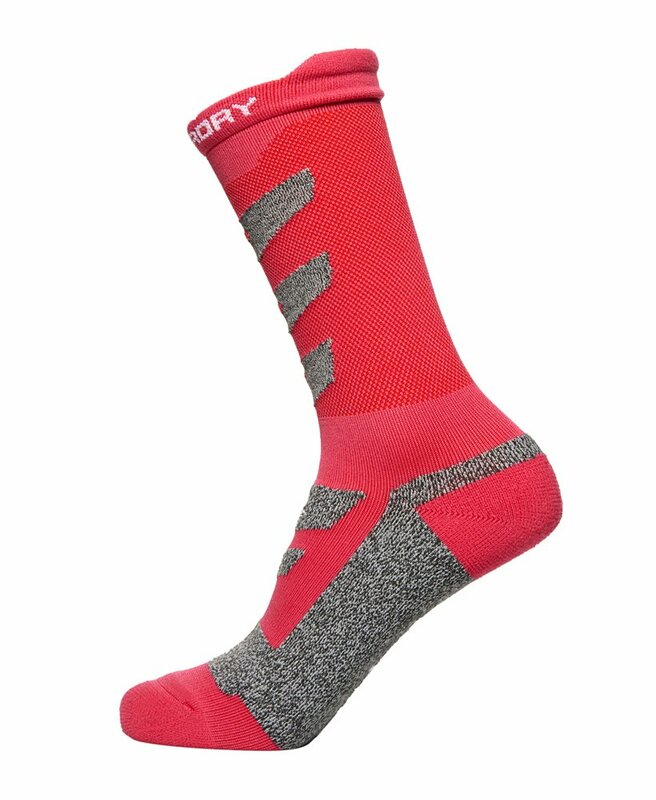 The High Ergonomic sock single pack features a ribbed cuff with a lip around the back of the cuff and is finished off with a Superdry sport logo pattern design.